Varanasi is also prominently called as Banaras that is situated on the banks of the Ganges river in Uttar Pradesh. This place is considered as the most holiest city of India and huge number of international as well as domestic tourists visit this city every year. Due to this reason to make your travel experience in this city easier, we are offering this Varanasi travel guide giving all round information about major tourist attractions like Ghats and temples. Have a look at the below mentioned famous tourist places in Varanasi or places to visit in Varanasi that are must see places and form an integral part of Varanasi Tourism. Kashi Vishwanath Temple is considered as the main deity of this holy city, Kashi Vishwanath is one of the incarnations of Lord Shiva. The Vishwanath Jyotirlinga in this city is among the 12 other Jyotirlingas of India having lot of religious significance. It is believed to be built in 1780 by Maharani Ahilyabai Holkar, princess of Indore and situated on the banks of holy Ganges river. It has two beautiful domes that are covered with gold that was donated by Punjab Kesari Maharaja Ranjeet Singh in 1839. Ramnagar Fort is another famous location that is located on the opposite bank of Ganges river, which was constructed by Maharaja Balwant Singh in the 18th century. 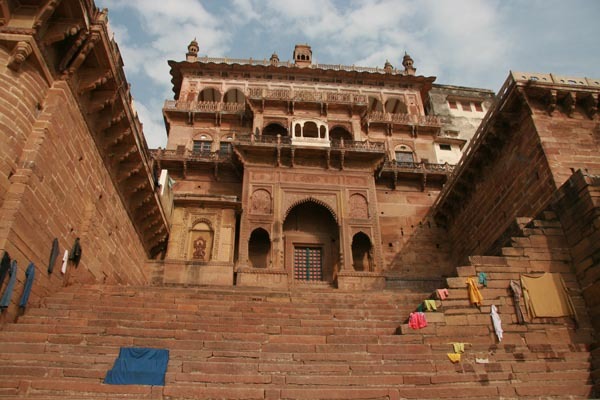 It is made up of red sandstone and comprises of museum as well as temple. The temple in this fort is dedicated to author Ved Vyasa of India epic- Mahabharata. It is still the residential house of the royal family of Varanasi. Dasaswamedh Ghat is one of the most famous Ghats that is located on the banks of Ganges river and visited by huge number of Hindu devotees every year. This Ghat has religious significance due to the 10 horses that were sacrificed by Lord Brahma to bring Lord Shiva from the age of banishment. 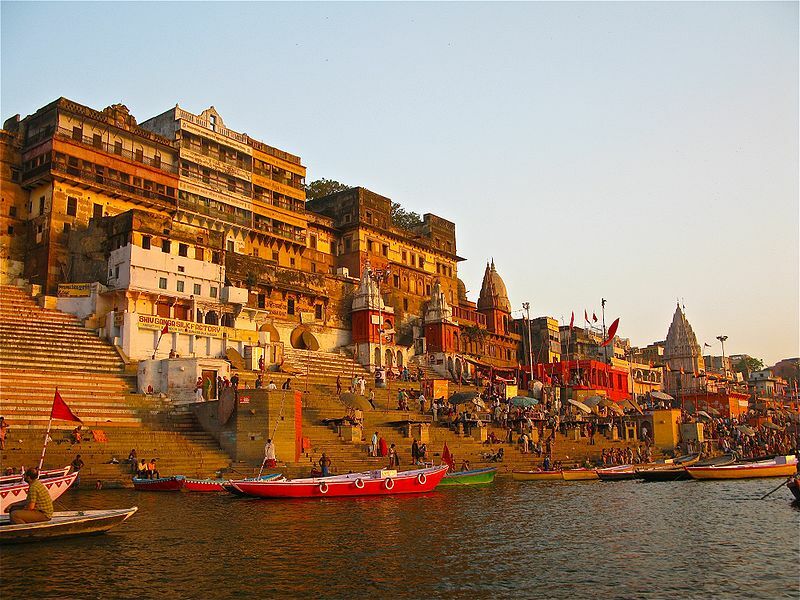 It hold a prominent place in Varanasi tourism and is a must see location if you are traveling to this holy city. It is considered as the most convenient and appropriate way to reach this beautiful city. Varanasi is very-well connected with all the major Indian cities Delhi, Mumbai, Chennai and many more. It has domestic airport with a large number of flights to various destinations on regular basis. You can get connecting flights to major international destinations from Delhi, which makes your journey much comfortable. 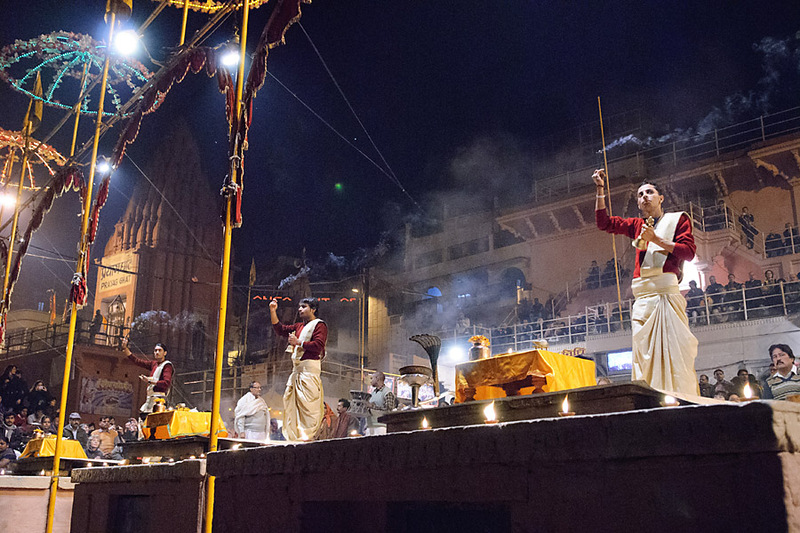 Varanasi is very well-connected to all the major Indian cities like Delhi, Udaipur, Mumbai, Bangalore and many more. You can reach this place by taking trains from different places in India. Traveling in train is a wonderful experience and will surely make your trip to Varanasi- memorable and fantastic. Varanasi is also connected by all the major Indian cities like Delhi, Agra, Mumbai, Udaipur, Ahemdabad and others. To make your ride comfortable and to visit all the tourist attractions in and around Varanasi, you must hire a car rental service.